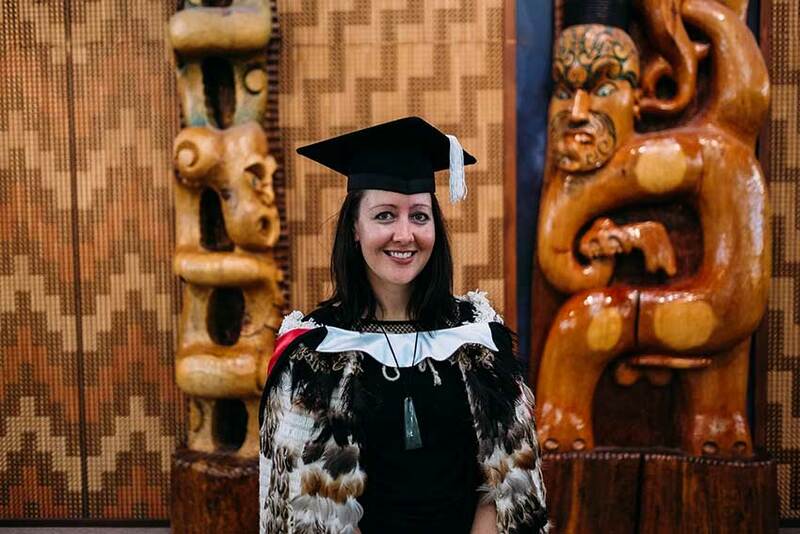 Master of Arts alumna Melissa Derby, of Ngāti Ranginui descent, has been awarded a Fulbright-Ngā Pae o Te Māramatanga Graduate Award. 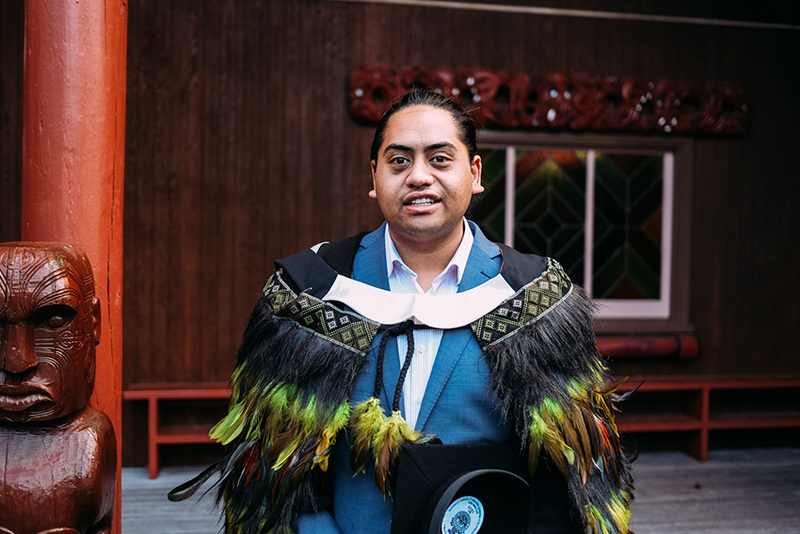 Te Karere reporter Te Okiwa McLean of Ngāi Tūhoe has won a Broadcast Media Award at the 2018 New Zealand Respiratory Awards. 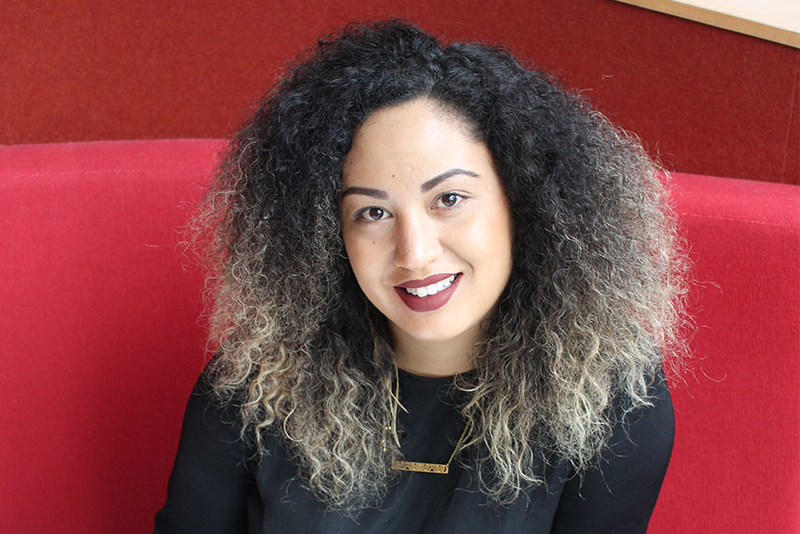 AUT Bachelor of Māori Development alumna Matilda Poasa was selected from more than 250 applicants to intern at the Sundance Institute in Los Angeles. 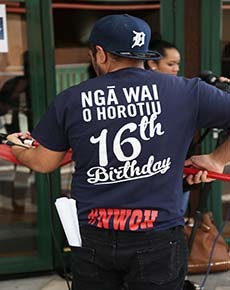 Indigenous storytellers gathered at AUT for the Ngā Aho Whakaari (Māori in Screen Production) Hui ā Tau – a weekend for industry, scholars and students to share knowledge. 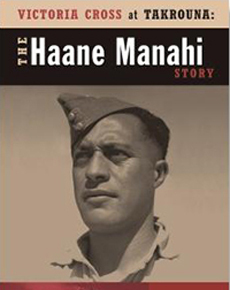 To be recommended for a Victoria Cross for bravery is an achievement reserved for few but to never have been awarded it, even after extraordinary documented bravery, is a mystery that AUT’s Professor Paul Moon has solved in his latest book about Lance Sergeant Haane Manahi. 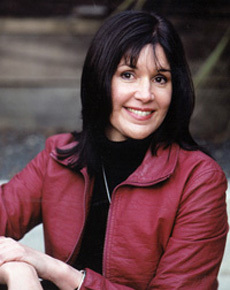 Hemi Kelly, a licensed translator and full-time lecturer at Te Ara Poutama, was given the privilege and challenge of translating Witi Ihimaera’s latest novel into te reo Māori. 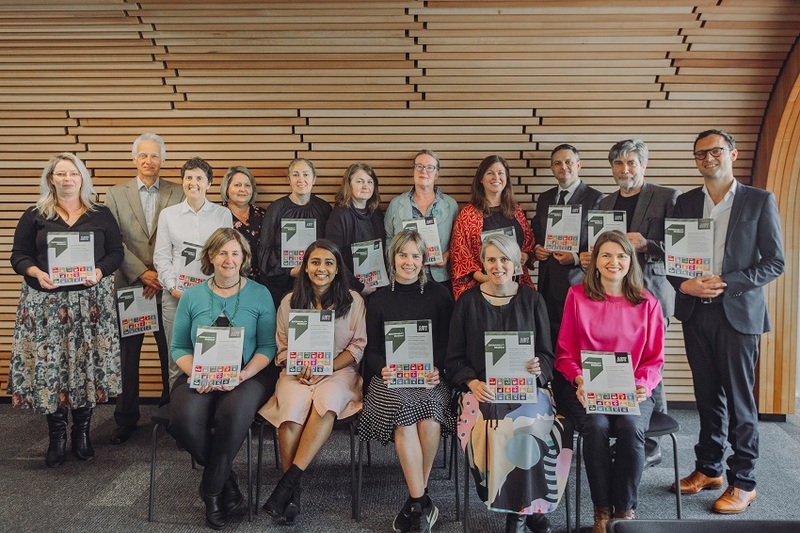 AUT celebrated the official launch of the APP LAB – a cross disciplinary group of staff and students exploring new ways of learning through technology and new media. 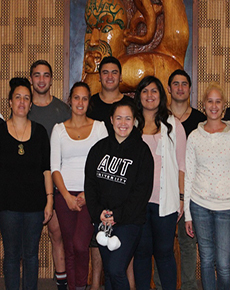 Tōhī Toastmasters at Auckland University of Technology (AUT) is celebrating its newfound status as New Zealand’s first chartered bilingual Te Reo Māori/English Toastmasters club. 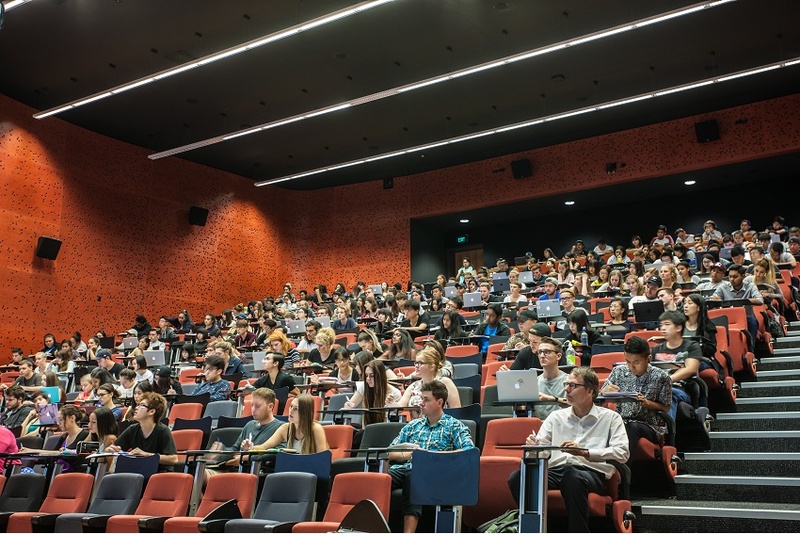 A new online survey by Te Ipukarea, The National Māori Language Institute at Auckland University of Technology (AUT), confirms that attitudes towards Te Reo Māori are changing. 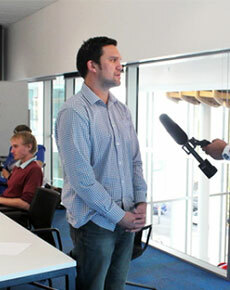 AUT has bagged three nominations at this year’s Innovation Awards. 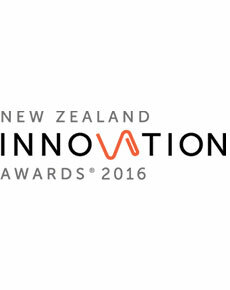 New Zealand SKA Alliance Big Data Challenges led by AUT and NZA has been named a finalist in the Innovation Excellence in Research and Young New Zealand Innovator category. 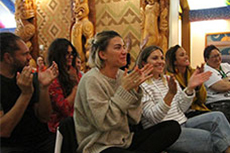 Ka Haka: Empowering Performance, New Zealand’s first Māori and Indigenous performance studies symposium was held on Ngā Wai o Horotiu Marae at Auckland University of Technology (AUT) on September 8-9. 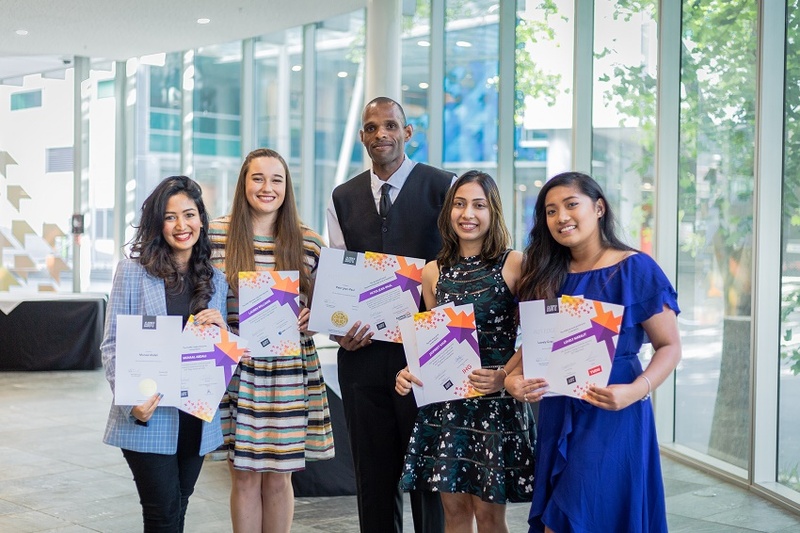 The fledgling authors of three short stories – featuring a trip to the moon, a dream come true and the confronting realities of life – took top honours at this year’s He Huatau Auaha Te Reo Māori Creative Writing Competition. 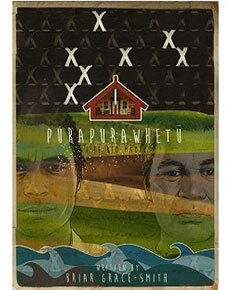 Award-winning play, Purapurawhetū, will be performed for the first time in te reo Māori at two Auckland playhouses; Te Pou Theatre (6-9 July) and The Herald Theatre (13-16 July). 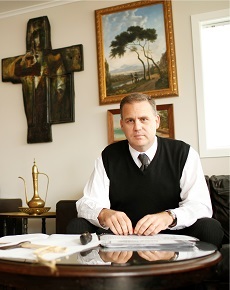 Dr Paul Moon, Professor of History at Te Ara Poutama – AUT’s Faculty of Māori and Indigenous Development – says that a recent failed court action to ban Bible lessons from schools will not be the last attempt to remove religious instruction from the country’s state schools - and it puts karakia under threat as well. 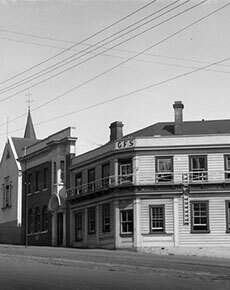 Hei tērā wiki puta mai ai tētahi pukapuka hou e titiro ana ki te whakahemohemotanga o te reo Māori i te rautau 19, ka kitea iho e ōna kaipānui te whakamārama mō ngā tini āhuatanga i tata ngaro ai i te mata o te arero te reo taketake o Aotearoa. 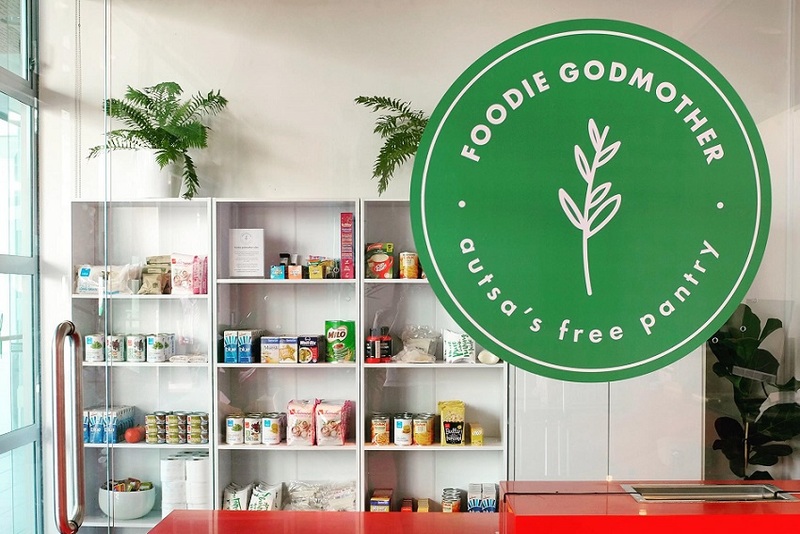 Kua tuwhera ngā kūaha o te whakataetae tuhi kōrero poto e kīia ana ko He Huatau Auaha. 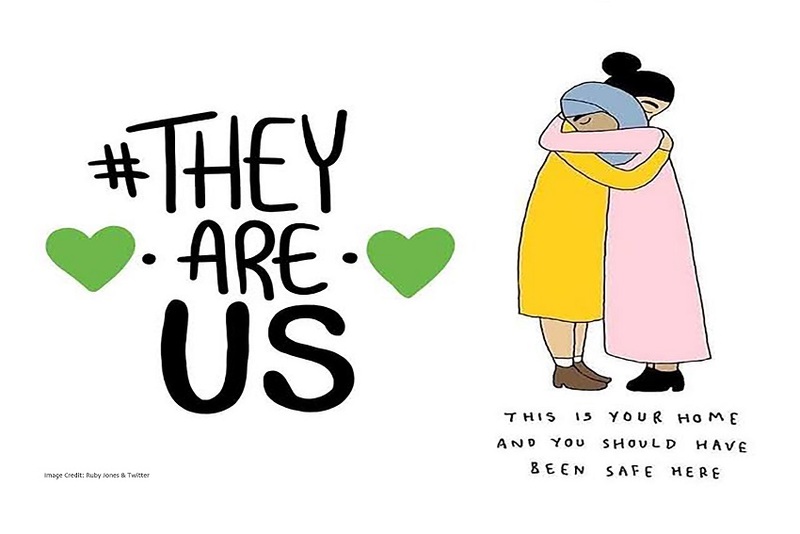 Kua puta te karanga ki ngā tamariki me ngā rangatahi ki te whakaputa i ō rātou whakaaro ki roto tonu i te reo Māori, he kaupapa i whakaarahia ake hei whakapakari i te reo Māori i waenganui i tēnei hunga, puta noa i Aotearoa. 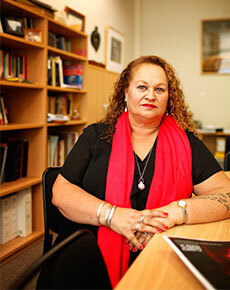 AUT’s Faculty of Māori and Indigenous Development - Te Ara Poutama – has expanded its te reo Māori offering at the AUT South Campus in Manukau for 2016. 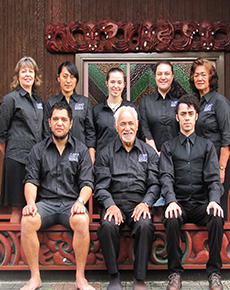 Along with the Introduction to Conversational Māori classes held during the summer school period and in semester two, the Te Kākano Māori Language 1 and 2 classes are open to anyone wanting to pick up basic oral and written proficiency of the language. 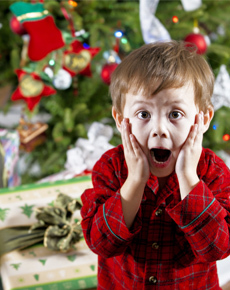 AUT historian Paul Moon digs into the Christmas gifting habits of Kiwis in 1915. How much has changed? Learning the basics of the Cook Islands languages has become easier with the development of the Cook Islands Dictionary app for smartphones and tablets. 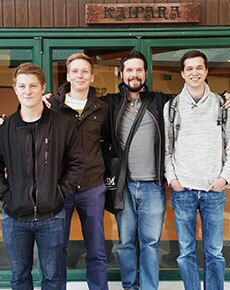 AUT’s International Whānau Council will this year make it to Vermont in the USA for the first time following a special grant by Education New Zealand’s International Education Growth Fund. 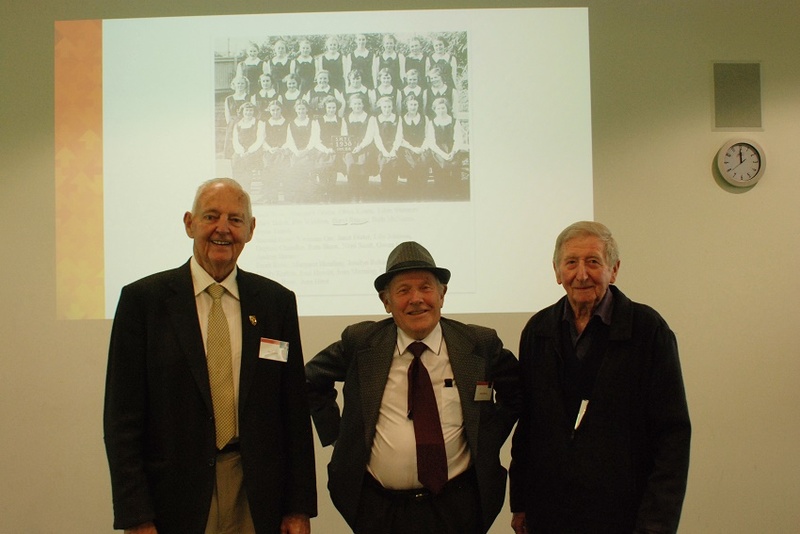 AUT will open its city campus on 9 September 2015 for AUTAIA, a celebration of Māori success at AUT. 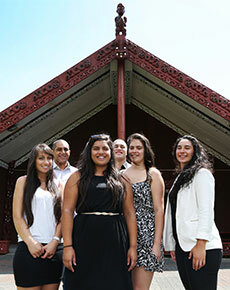 A team of language experts from Te Ipukarea, the National Māori Language Institute at Auckland University of Technology (AUT), are conducting a usage survey of Te Aka, the online Māori-English Dictionary and Index, in a bid to better understand how the Māori language is valued, by whom, and what the socio-cultural motivations for second language acquisition are. 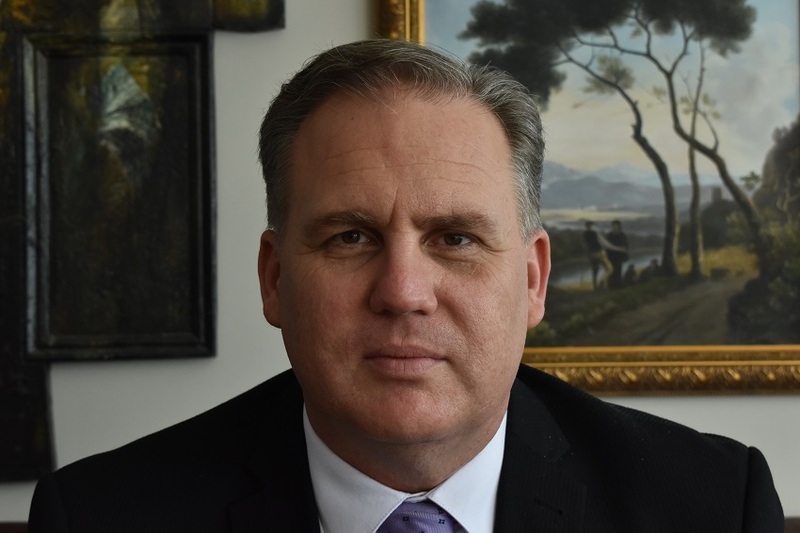 The last 30 years has seen a big push to create a critical mass of new speakers of te reo Māori, but that’s not enough, says Dr Dean Mahuta, a te reo Māori language expert in AUT’s Faculty of Māori and Indigenous Development – Te Ara Poutama. We need to extend this knowledge into our digital spaces. 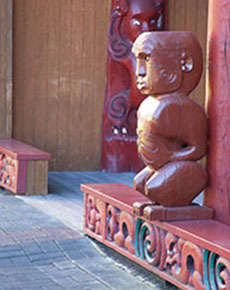 We know that the history of New Zealand dates back to at least 700 years, when it was discovered and settled by Polynesian peoples. And we know that in 1642, the first European explorer, Abel Tasman, sighted New Zealand. 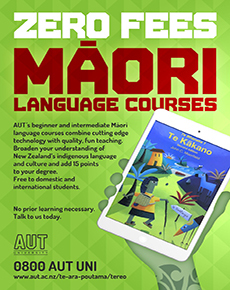 AUT’s Faculty of Māori and Indigenous Development - Te Ara Poutama - will be offering zero fees te reo classes at its South Campus in Manukau starting July 2015. 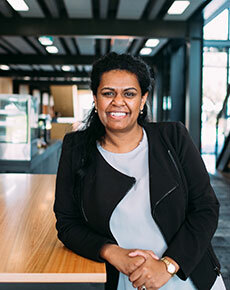 Auckland University of Technology senior lecturer Ella Henry was proudly awarded the Dame Mira Szaszy Maori Alumni Award by the University of Auckland Business School recently. 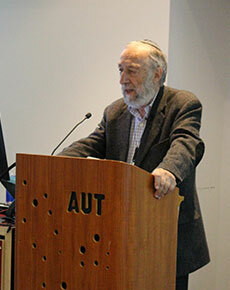 Distinguished linguist Professor Emeritus Bernard Spolsky hailed the Māori language regeneration as a model of language management at a public lecture hosted by AUT University’s Te Ipukarea and Te Whare o Rongomaurikura, the International Centre for Language Revitalisation. 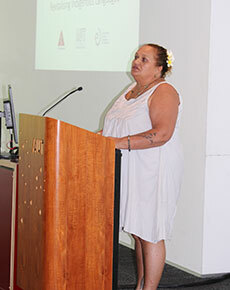 The need for support from the ‘critical mass’ to realise full indigenous language revitalisation, was a key point raised at a recent cultural summit organised by AUT University’s Faculty of Māori and Indigenous Development/Te Ara Poutama and Te Ipukarea, AUT’s National Māori Language Institute. 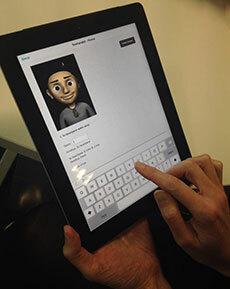 Māori language learners will benefit from more affordable and increased digital learning support thanks to the further development of AUT University’s Te Whanake app series for Apple iPads and Android tablets. 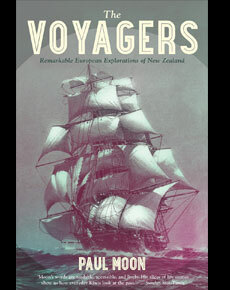 History lovers who are blind or have low vision will have another book to add to their list with the introduction of AUT University Professor Paul Moon’s book, The Voyagers, to the Blind Foundation’s braille library this month. 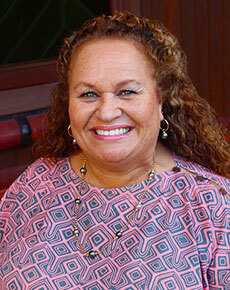 A Hawaiian Language Studies expert from the University of Hawai’i West O’ahu has given AUT University a thumbs up for its work in promoting the revitalisation of te reo Māori. 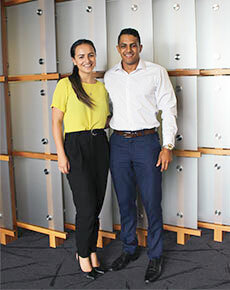 A unique mentoring programme run by AUT University students and Hato Petera College on Auckland’s North Shore is helping raise the achievement levels of the College’s NCEA cohort. 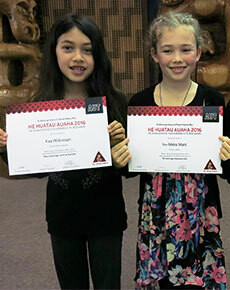 This year’s He Huatau Auaha, Te Ipukarea’s biennial National creative Writing Competition, has been deemed an overwhelming success, with more than 70 entries in three categories from 14 schools across New Zealand. 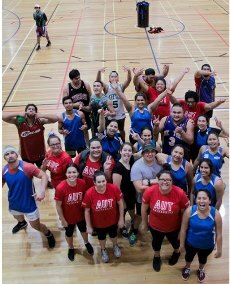 To celebrate the start of Matariki, AUT’s Maori Students Association (Titahi Ki Tua) held a Ki-O-Rahi tournament at its North Shore Campus recently. 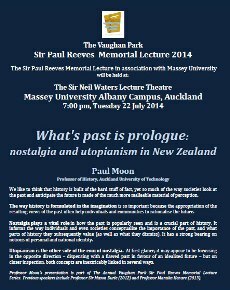 AUT University Professor Paul Moon has been selected as the exclusive speaker at this year’s Vaughan Park Sir Paul Reeves Memorial Lecture. 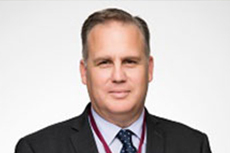 AUT University’s Professor Paul Moon has been selected as a finalist in the 2014 Ernest Scott Prize – one of only four historians in Australasia in the running for the illustrious literary award. 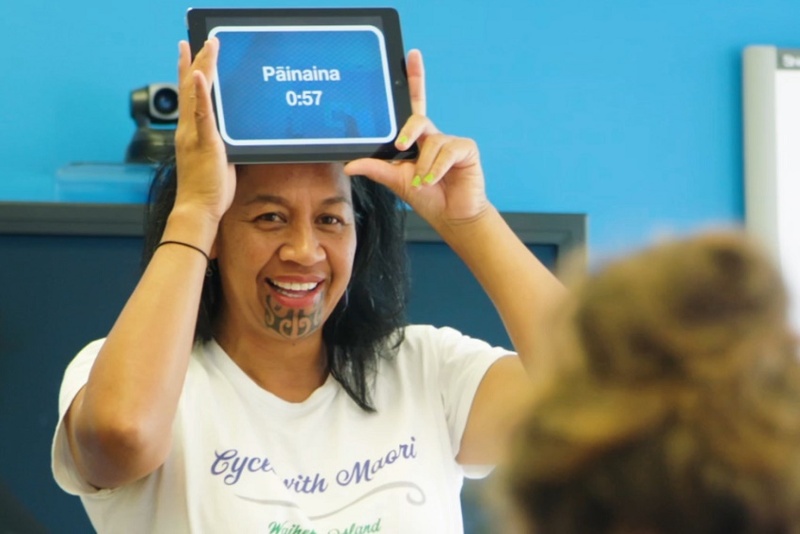 A new digital learning app for Maori language could contribute to the growing number of te reo speakers in New Zealand. 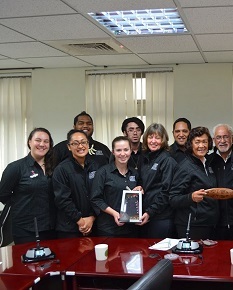 A group of AUT University students and staff members were lucky enough to travel to Taiwan at the end of last year for a film and cultural exchange, learning about the Taiwanese culture and sharing their Māori heritage and traditions too. 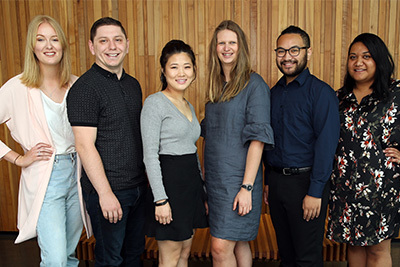 For the next few weeks six AUT University students have the chance to explore the similarities and differences between Māori and Taiwanese cultures in Taiwan, with the Atayal Organisation. 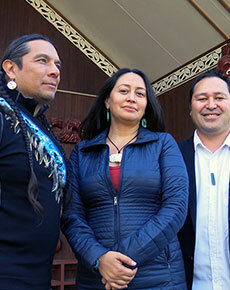 Music, art and celebration were the name of the game at the Nga Wai O Horotiu Marae 16th birthday last week. 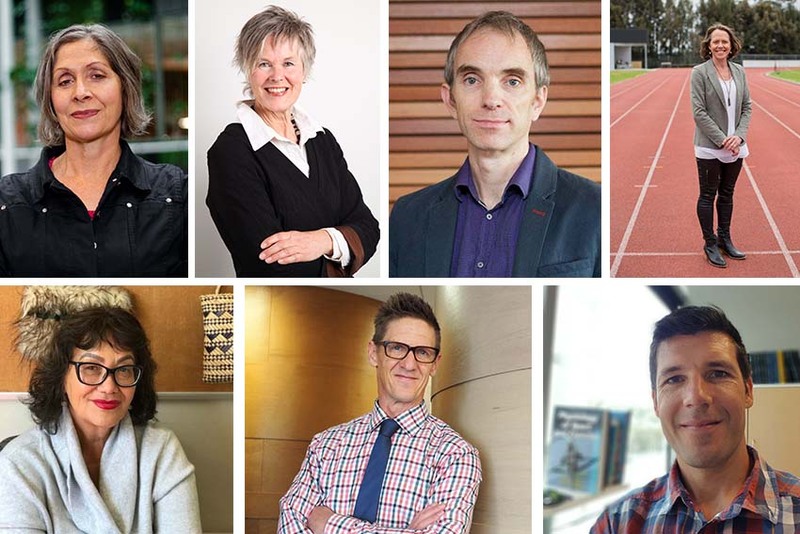 Live performances, AUT student work, expo stalls and kai (food) kept the 250 attendees, including Vice Chancellor Derek McCormack, Te Ara Poutama Dean Pare Keiha and Dr Pita Sharples, busy. 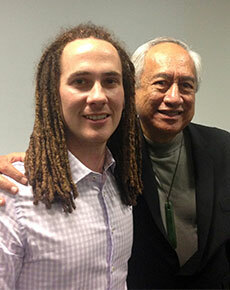 AUT student, Jordan Grey, has a desire to help shape what the world will look like; especially for young Maori. 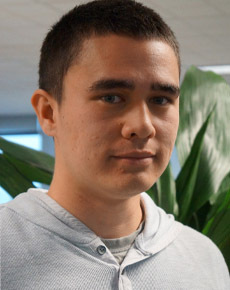 Jordan is one of only three New Zealanders going to the APEC Voices of the Future 2013 conference in Bali this week. 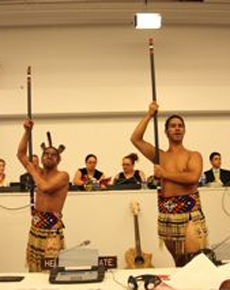 Te Ipukarea – The National Māori Language Institute and Te Whare o Rongomaurikura – The International Centre for Language Revitalisation (the Centre) co-hosted the Māori Language Revitalisation in Aotearoa/New Zealand Symposium as a side event of Washington DC based Smithsonian Institutes One World, Many Voices: Endangered Languages and Cultural Heritage Folklife Festival in early July. 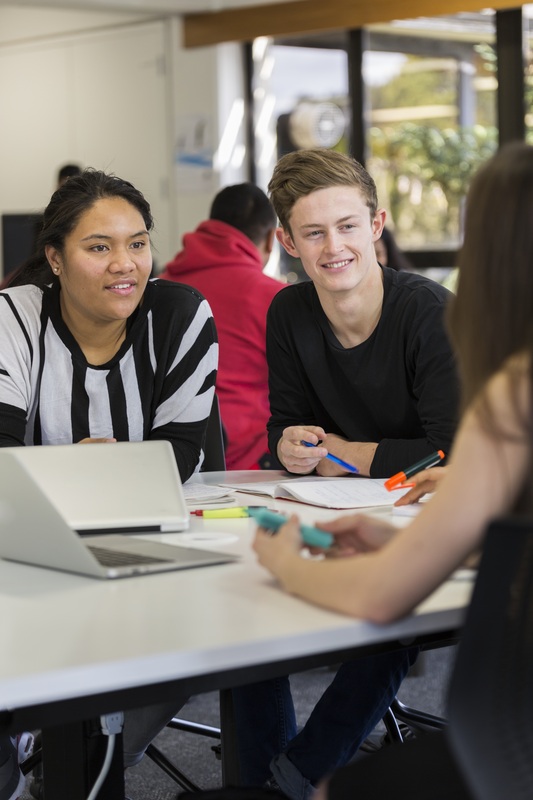 AUT University is committed to building an inclusive Aotearoa, and in recognition of the value of te reo Māori, the university offers Māori language courses with no tuition fees. 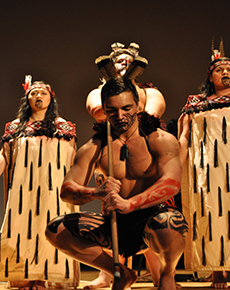 Collaboration, conversation and performance will light up campus when AUT hosts Matariki celebrations. 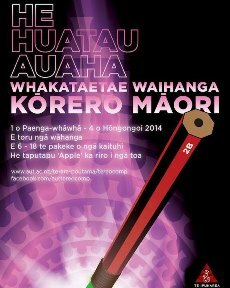 AUT Faculty of Business and Law will host an opening event Whakapuawai 2013 on Saturday 22 June 6pm-9pm in association with Matariki Festival Trust, 2degrees and Te Puni Korkiri. 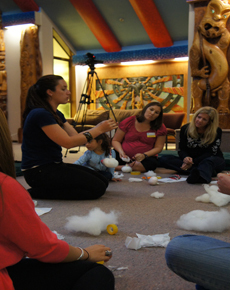 Washington DC will have a Māori element next month thanks to AUT University’s Te Ipuakarea -The National Māori Language Institute and the Smithsonian Institution. 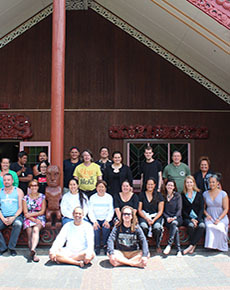 A unique and distinctly Māori team building experience was had by international company GlobalLinks when they were hosted by AUT University at the Ngā Wai o Horotiu Marae this week. 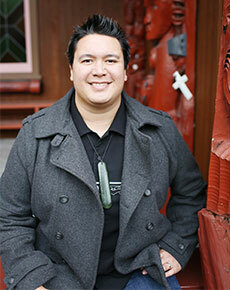 An AUT PhD graduate was recognised on Friday at the Te Amorangi National Māori Academic Excellence Awards. 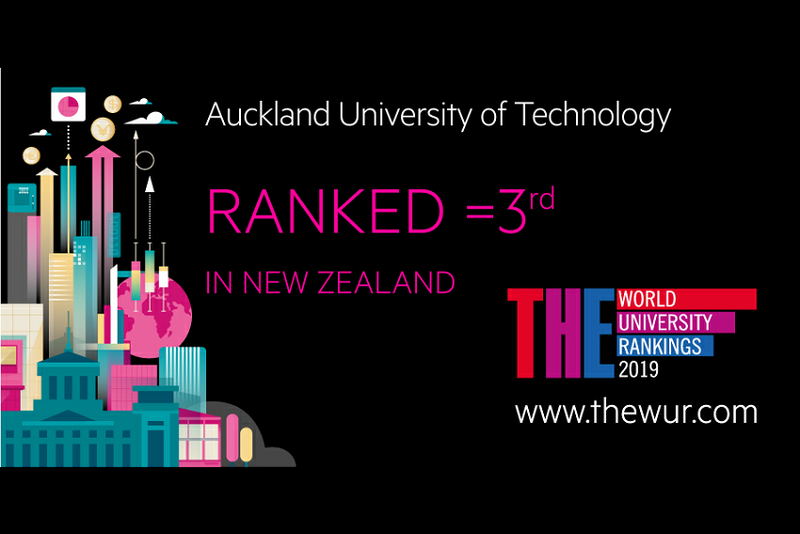 Peter Maulder, Ngati Kahungunu and Ngati Pahauwera, was the recipient of one of these awards, having graduated from AUT at the end of 2011. He completed his research by answering the question 'What is the role of joint coupling variability and joint stiffness in lower limb injury'. 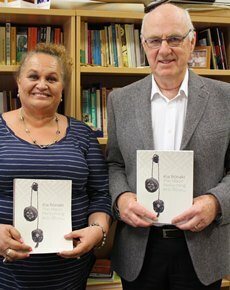 A controversial book about a report into the reconstruction of the Nuku'alofa Central Business District in Tonga has been launched at AUT University. 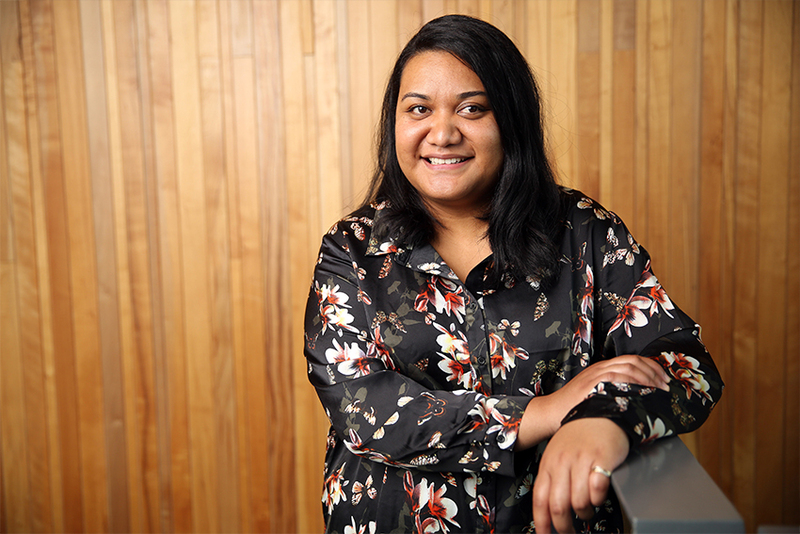 The book’s author, Dr Teena Brown Pulu, is a lecturer at AUT and launched the book, ‘Shoot the Messenger’ at the Manukau Campus on Monday night. 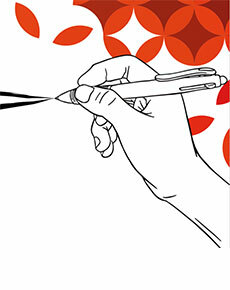 The public is cordially invited to the 2012 Pasifika Festival preview at AUT University’s Manukau campus on Saturday, 25 February from 12.30pm. 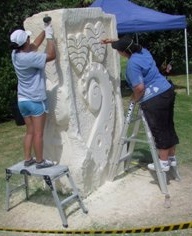 Please join us for this festive occasion as we host three celebrated master carvers, and local emerging artists from the Manukau region, as they create ‘anchor stone’ carvings as part of AUT’s ongoing partnership with the Pasifika Festival. 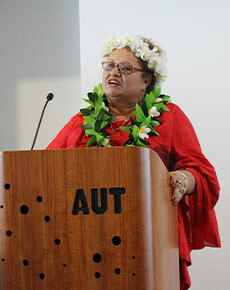 AUT University has opened a special connection across the South Pacific, signing an agreement to collaborate with the University of Hawai’i (UHM), at Mānoa, in Hawai’i. This week AUT University academics launched the International Centre for Language Revitalisation at the United Nations, in New York City - a centre which could breathe life into many of the world’s endangered languages. 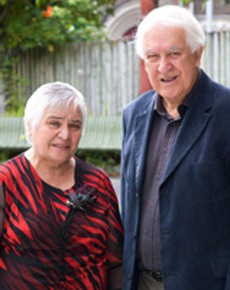 A speech from Maori Party Co-Leader, the Hon Tariana Turia, to open the Maori Association of Social Science (MASS) conference, suggested there was a fascinating array of topics close to the hearts of Maori social scientists. 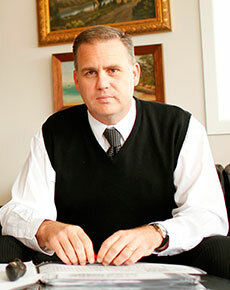 The Maori way of doing business is setting an example for the rest of the world to follow. 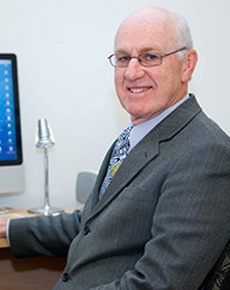 AUT University’s own Professor John Moorfield was recognised for his work in this year’s Queen’s Birthday Honours list.